With lots of popular HBO and BBC programs alongside a growing list of original content, Amazon now has something to offer nearly every TV fan. If you’re looking for a new show to binge but aren’t quite sure which one is right for you, just browse through our list of the best Amazon Prime TV shows. After all, there’s much more to Amazon Prime than free shipping. Amazon’s original series Sneaky Pete crafts a nail-biting drama out of an intricate case of identity theft. Marius Josipovic (Giovanni Ribisi) is a con man recently released from prison who assumes the identity of his former cellmate, Pete Murphy, in order to hide from crime boss Vince Lonigan (Bryan Cranston). The show shines thanks to its ensemble of critically acclaimed actors including The Americans’ Margo Martindale, but the core of its brilliance lies in the clever writing. In this surreal psychological thriller based on characters from the best-selling Thomas Harris novels, FBI profiler Will Graham (Hugh Dancy) struggles to catch serial killers while teetering on the edge of a mental breakdown. 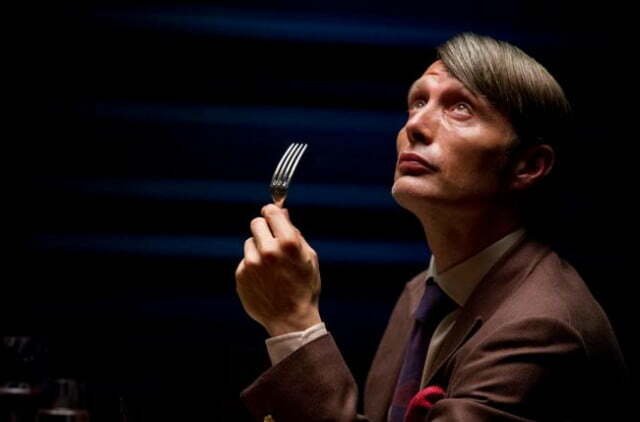 Unbeknownst to him, his therapist, Dr. Hannibal Lecter (Mads Mikkelson), is himself a serial killer with dark designs for Will. As their friendship deepens, Will finds himself at the center of a symphony of violence. 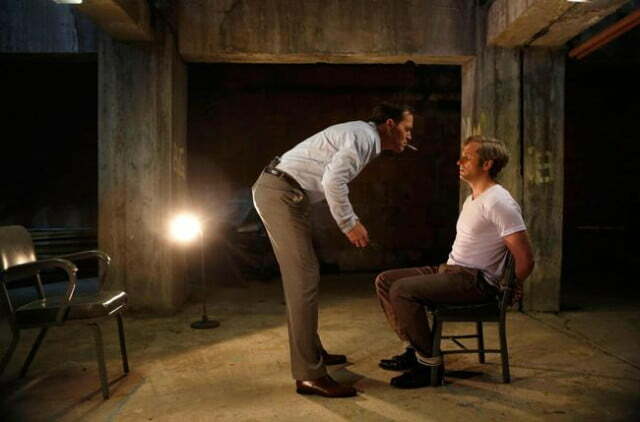 Showrunner Bryan Fuller breathes new life into the franchise with arthouse cinematography and a chillingly charismatic performance by Mikkelson. It was one of the goriest shows on network TV when it first aired on NBC, but the direction and set design transform the violence into some of the most exquisite images you’ll see on the small screen. One of the best-reviewed cop shows in its day, The Wire casts an unflinching gaze at the war on drugs and its effect on society. Set in Baltimore — the “murder capital,” as many a character notes — the show begins as a police procedural following a group of detectives hoping to bust one of the biggest drug kingpins in the city. The show expands its outlook with every season, though, gradually revealing a city in which everything is interconnected and every action has far-reaching consequences. 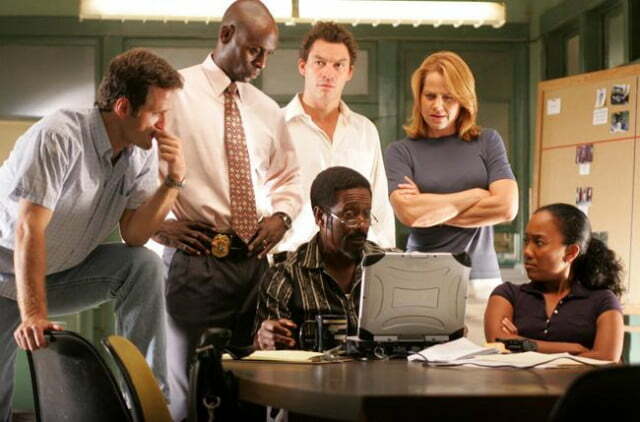 The Wire is unique among cop dramas in the extreme attention it pays to the lives and minds of its criminal element. Even the most minor street-level drug dealers seem complex. The show never loses sight of the fact that all of its characters — cop or criminal, politician, or lawyer — are members of a society and are thus shaped by the world around them far more than they shape it. It’s 1981, President Ronald Reagan has just been elected, and like most Americans, Elizabeth (Keri Russell) and Philip Jennings (Matthew Rhys) are enjoying the country’s rising prosperity as the Cold War heats up. Unlike most Americans, however, the Jennings are actually KGB spies. From that singular premise emerges one of the most exciting thrillers on the air today. The political intrigue is exciting, but what makes The Americans stand out is its focus on the Jennings’ marriage. In examining the tensions of married life, the show demonstrates that personal issues like spousal conflict can be every bit as exciting as geopolitical maneuvers. Hailed by some critics as “the most influential television drama ever,” The Sopranos certainly seems like the blueprint for the modern television drama. 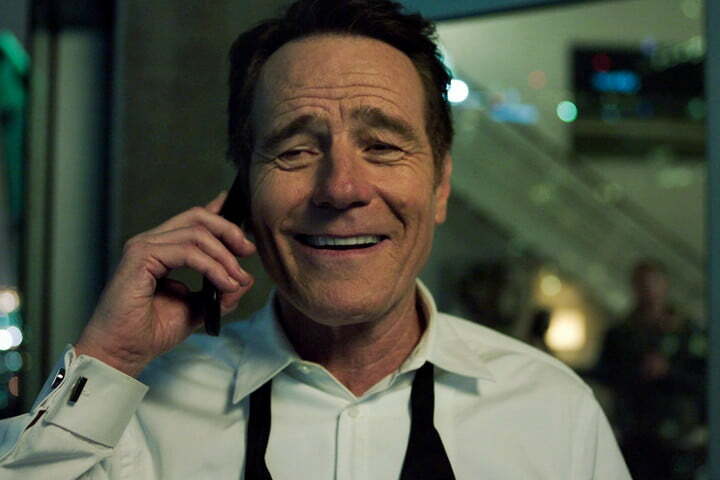 The show features an aging antihero at its center, a large cast of interconnected characters, and all the scheming and violence that have recently become emblematic of dramatic television. Beneath the Shakespearean scope of the story, however, there beats a human heart. 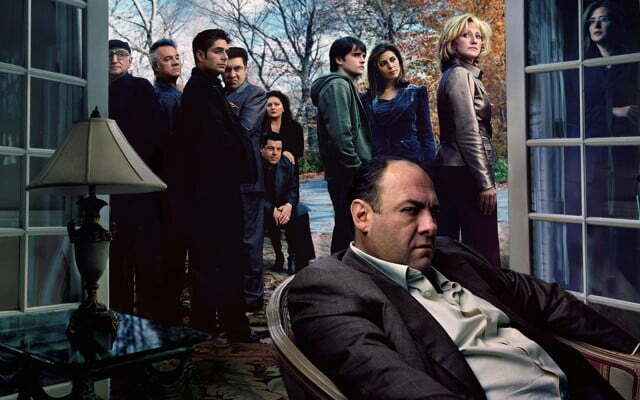 The Sopranos is, at its core, a family drama, and an examination of the man at the head of that family. Tony Soprano (James Gandolfini) is a tragic figure, as the position of power he creates for himself in the Mafia brings with it pressures that threaten to break him. Death is one of the few universal experiences. No matter where one is born, whether a beggar or a king, the pale rider eventually comes knocking. Despite this commonality, most TV series tend to keep death at a distance, only to acknowledge it when it shows up. Unless, of course, death is your job. Six Feet Under is a grim comedy-drama following the Fishers, a family of morticians who must confront death with every episode in the form of a new corpse to be buried. In addition to standard family drama, their proximity to the deceased leads to a lot of meditations on mortality and the human experience. It’s not all heavy subject matter, however. The show is loaded with gallows humor and some genuinely heartwarming moments. 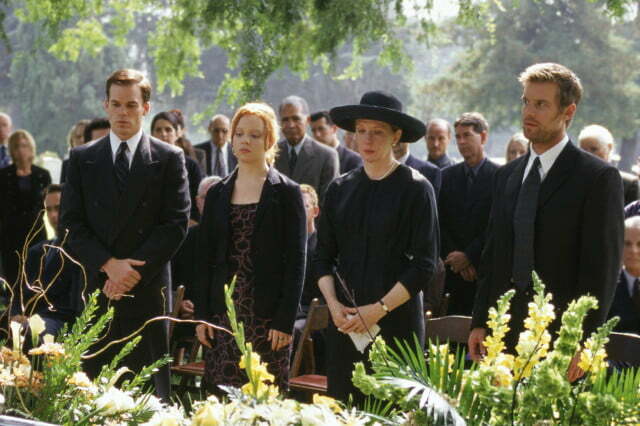 In an age of saccharine sitcoms, Six Feet Under stands out for its mature approach to comedy. 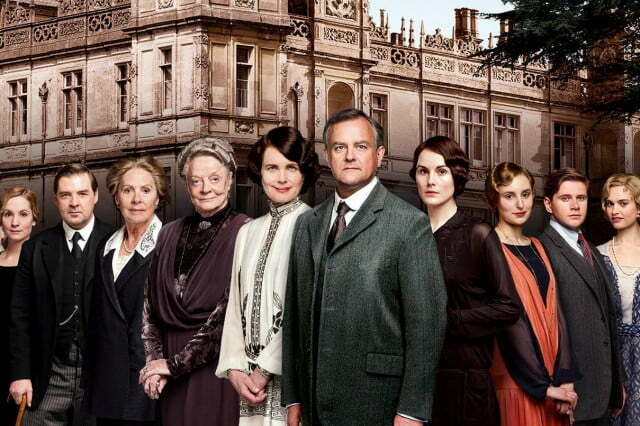 An exemplary British period drama, Downton Abbey is an examination of the politics and personal lives of an aristocratic British family in the early 20th century. 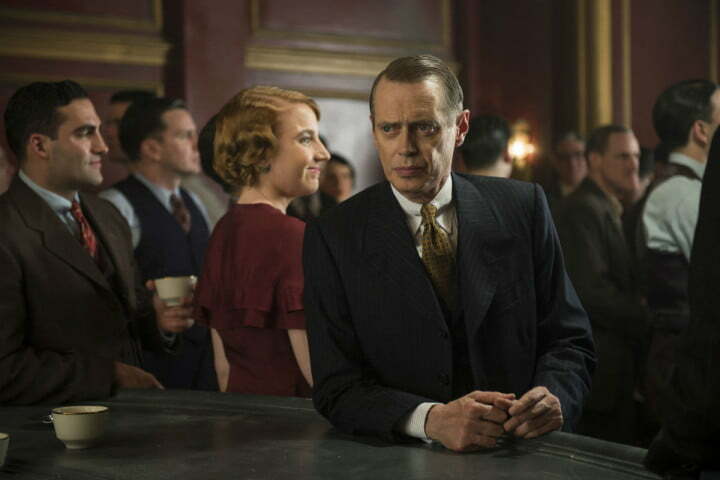 As they navigate the touchy social circles of high society, the Crawley family also reacts to the impact of seismic historical events such as the sinking of the Titanic and the outbreak of World War I. Of course, conflicts closer to home, such as the family’s financial problems and difficulty securing their inheritance, provide a solid emotional backbone. This post-Katrina New Orleans drama reunites two of our favorite actors — Clarke Peters and Wendell Pierce of The Wire — as well as that show’s creators, David Simon and Eric Overmeyer. The series was praised for its realistic depiction of NOLA culture and its ensemble cast, which includes gems like John Goodman, Rob Brown, and Edwina Findley. 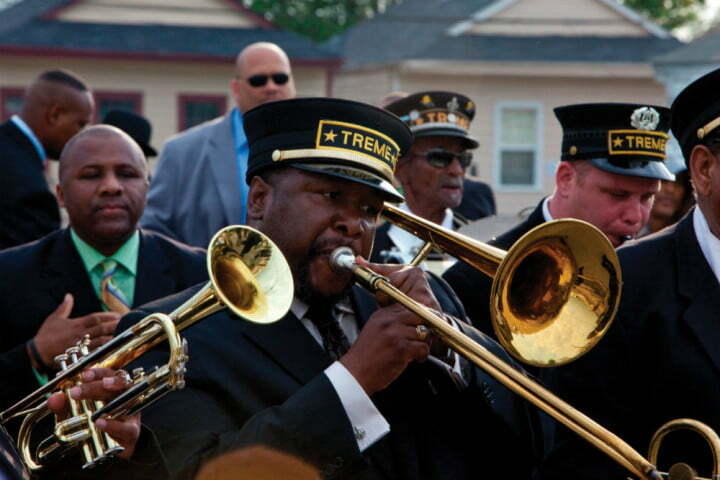 The series focuses on the working-class neighborhood of Tremé, from which it gets its name. Beginning just three months after Hurricane Katrina, it follows Mardi Gras Indians, musicians, police, bar owners, a civil rights lawyer, and others as they pick up the pieces, and shows the challenges and resiliency of a community refusing to break despite the levees doing so. Oh, Steve Buscemi. We love you, especially as the tyrannical treasurer and criminal kingpin of Prohibition-era Atlantic City. With a pilot directed by Martin Scorsese and a producer of The Sopranos at his side, the series came out of the gates swinging. Scorsese’s initial direction solidified a visual aesthetic that the show’s later directors emulated, one that has since been lauded again and again. The show’s attention to historical accuracy is equally as impressive and gives the period piece a subtlety and realistic feel. The characters are complex, too, and their relationships with one another often encompass both sides of the love-hate coin. This six-part miniseries was showered with nominations at high-profile award shows during both 2016 and 2017, and for good reason. Tom Hiddleston (The Avengers) is absolutely marvelous as hotel manager Jonathan Pine, whose military past comes back to haunt him when he’s recruited by an intelligence officer (Olivia Coleman) to infiltrate the operation of a chemical weapons dealer (Hugh Laurie). You might remember Laurie as the sarcastic Dr. House — don’t we all? — but here he taps into a completely different character, one that is ruthless and unafraid of getting his hands dirty. The BBC One series is the third attempt at adapting John le Carré’s novel of the same name, and, apparently, three is the magic number. The Night Manager is suspenseful, charming, and well worth your time. As information technology creeps into every aspect of life, one can’t help but look at the people controlling that technology (corporations, government agencies) with a wary eye. The modern world, at times, seems like the prelude to a cyberpunk dystopia, at least the way Mr. Robot portrays it. 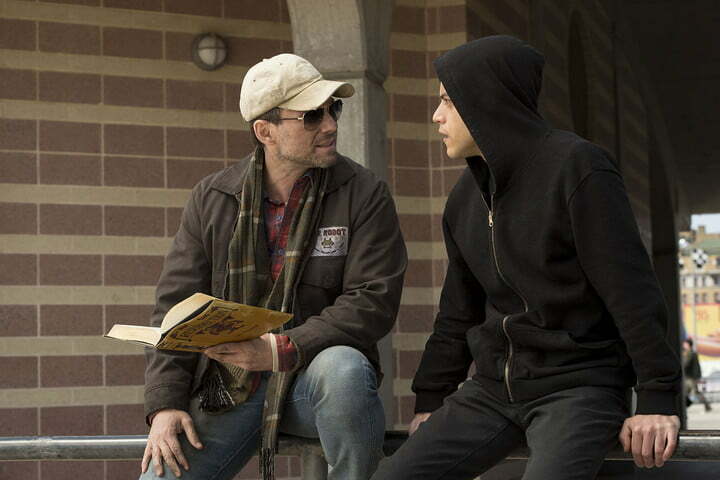 The show follows Elliot Alderson (Rami Malek), a paranoid security engineer who, in addition to his day job working for a massive corporation, engages in acts of vigilante hacking. When Elliot is courted by a mysterious activist-hacker known as “Mr. Robot,” he has a chance to use his skills for more than acts of petty justice. Mr. Robot has a grand plan to topple society, and Alderson could play a key role. Mr. Robot is a cyber-thriller with a keen grasp of the technology it represents, but don’t mistake technical accuracy for realism — the show dives headfirst down a rabbit hole of paranoia and espionage, with a plot that constantly challenges the viewer’s perceptions. After three years fighting in the American Revolution, Ross Poldark (Aidan Turner) returns to his home in Cornwall, England, only to find his estate in shambles and his lover, Elizabeth (Heida Reed), married to his cousin. As Ross attempts to rebuild his family’s tin mines, he rescues a young woman named Demelza (Eleanor Tomlinson) and gives her a job as a maid. Making things more complicated for Ross is his rival, George Warleggan, an ambitious industrialist. 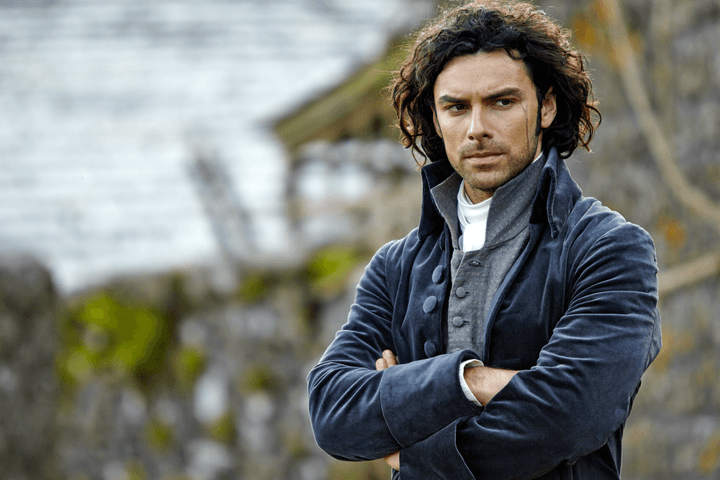 Based on a series of 20th-century novels, this adaptation of Poldark moves at a brisk pace befitting a modern show, deftly juggling romance, action, and political maneuvering. Published on Mon, 08 Apr 2019 19:39:22 GMT, © All rights reserved by the publisher.